Archive by Category "Business Start Up"
How to start a cleaning business with no money, no car. If you’ve got no money, no car, you can start a maid service and the cleaning videos on this cleaning channel will help you do that. Ask a House Cleaner is all about house cleaning FAQ and pro cleaning tips. We help you get started with no money, no car and will guide you through the growth process. Once you have money coming in and you’re in the “grow my cleaning company” mindset – the Savvy Cleaner training would be a good next move. It’s house cleaner training with expert cleaning tips and lessons to help you chart your progress. 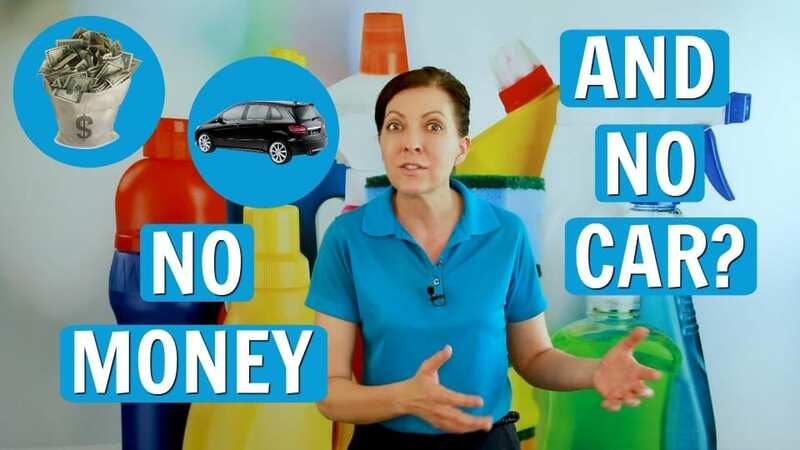 Angela Brown, the House Cleaning Guru gives Savvy Cleaner tips for working off a bus route when you have no car. 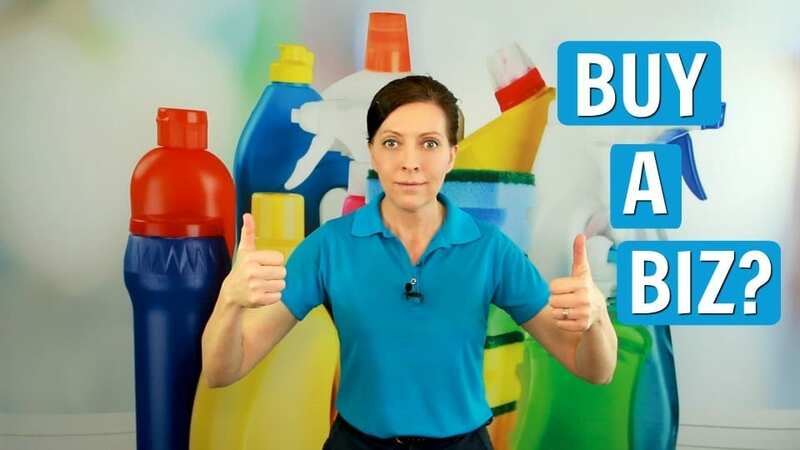 Today’s show sponsors are My Cleaning Connection (a hub for all things cleaning.) Savvy Perks (a program that offers employee pricing and steep discounts for small business owners.) And HouseCleaning360 (a referral hub connecting house cleaners and maids with homeowners. What are the Qualifications for House Cleaning? What are the qualifications for house cleaning? I want to grow my cleaning company but am told I need a business license and insurance. 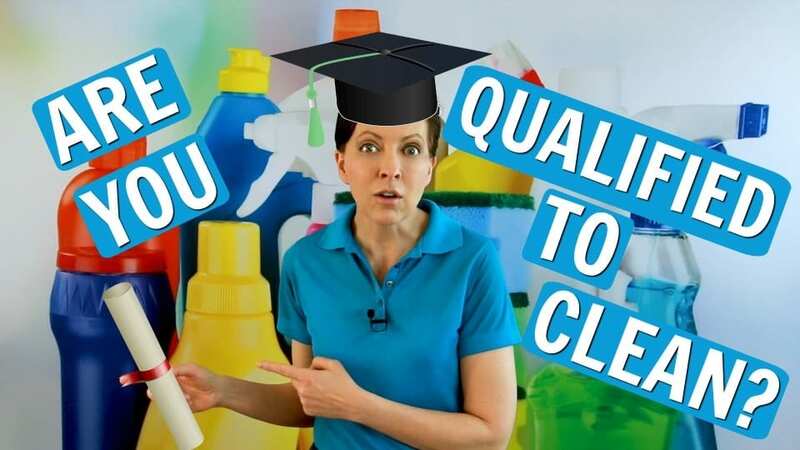 Is it speed cleaning that makes you qualified as a house cleaner or do you have other pro cleaning tips and qualifications? Angela Brown, The House Cleaning Guru on today’s Ask a House Cleaner says the skilled maid has qualifications. …and a satisfaction guarantee and the willingness to get the house cleaning training they need. “How to end startup struggles in house cleaning? I’m trying to start a cleaning business but the startup struggles are killing me. Angela Brown, The House Cleaning Guru on Today’s Ask a House Cleaner digs into startup struggles. “Come clean with me the easy way. Let’s work smart not hard.” Market your cleaning business in a small niche. Buy a Cleaning Business or Franchise? Should you buy a cleaning business or buy a cleaning franchise? Is this a business startup or do you want to buy a cleaning business to expand your existing maid service? We Ask a House Cleaner the common terms of agreement when you buy a cleaning business. Angela Brown, The House Cleaning Guru gives tips to negotiate before you sign a contract. Ask questions about training and terms before price negotiation. Today’s sponsors are My Cleaning Connection (a hub for cool cleaning stuff.) HouseCleaning360 (a network connecting house cleaners with homeowners.) And Savvy Cleaner Training for house cleaners and maids. Don’t have enough money to run your cleaning business? We Ask a House Cleaner ways to make ends meet as a house cleaner without having a full-time job or a part-time job on the side. If you don’t have enough money at the end of the month and bills to pay, it may be time as a maid to start your own house cleaning company. Angela Brown, The House Cleaning Guru gives tips on business startup if you don’t have enough money but have a burning desire to succeed. Starting a new business if you need money is a great way to pay your bills and be a savvy cleaner.